Do you know someone who knows everything there is to know about computers? We do and he sure knows a lot! 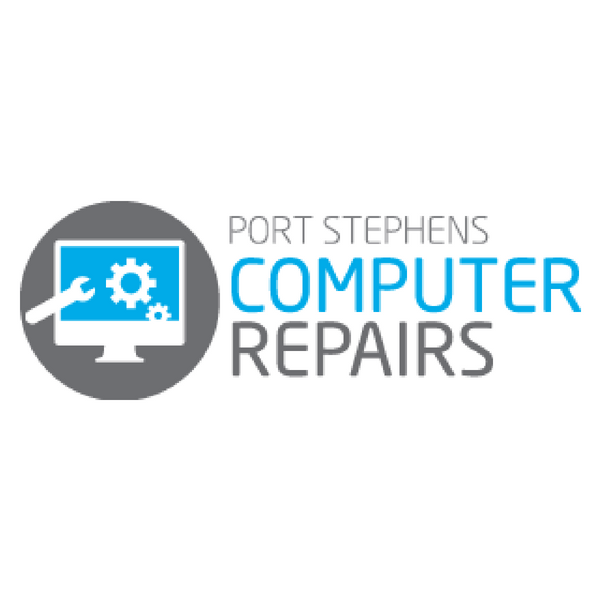 Steve Townend from Port Stephens Computer repairs. 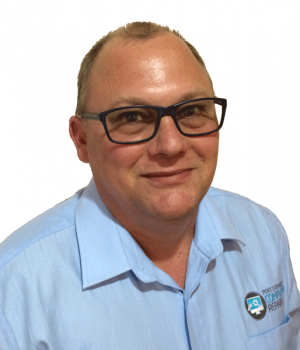 Steve has built a solid reputation within the Port Stephens area over the past 10 years, servicing and repairing computers. Steve knows the business and he knows the people.